Wild adventure with your animal family begins! 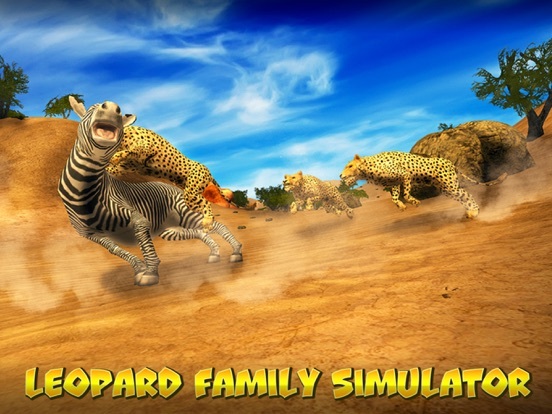 Experience the life in the nature of wild African Savannah with Leopard Family Simulator. Join the free and wild leopard family in adventure in African Savannah! 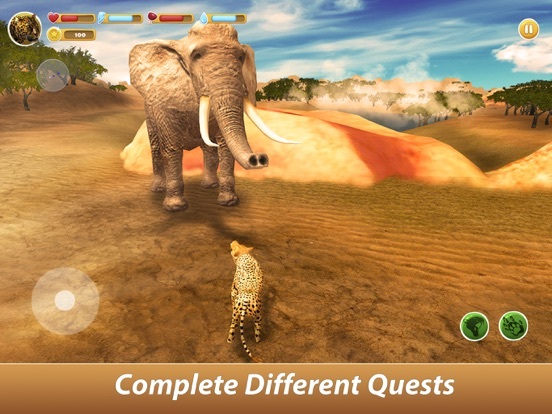 World of wild Savannah animals is open for your leopard family in our new survival game! Start a family for survival! To start a family and explore the wild land of the Savannah, find other African leopard. The stronger your leopard, the bigger your family can be - that’s survival rule of African Savannah! 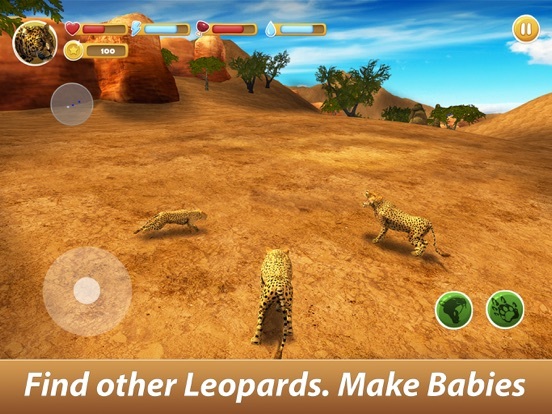 Breed cubs and explore the nature of our simulator together. That is mundane Savannah leopard life in the African nature of the simulator. 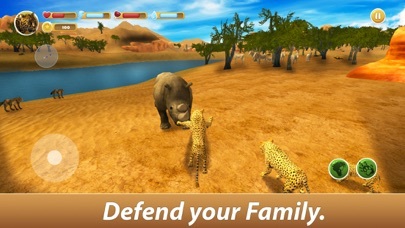 Overcome the dangers of Savannah nature, hunt and fight wild animals for survival of your family. 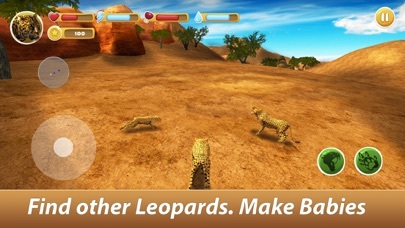 In wild Savannah you can fight animals, breed cub, do what ensures survival of the leopard family. Wild African nature needs your leopard family to be strong, so seek food and water. Nature calls you to live a life African leopard! 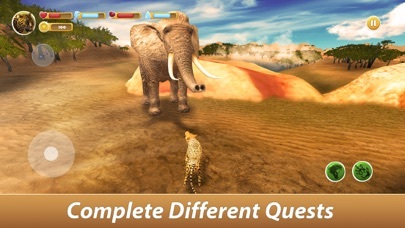 Lead your family to survival in wild Savannah nature in struggle with wild nature and animals. Entire African Savannah is open for leopard survival in the simulator. Go wild, like your leopard family - that is the African leopard way of survival! 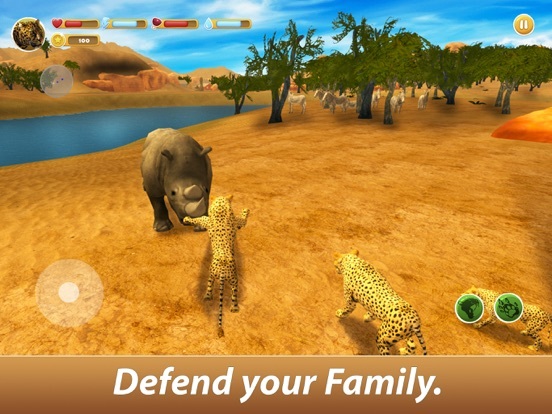 Get ready for survival in nature of a wild Savannah simulator with your African leopard family! 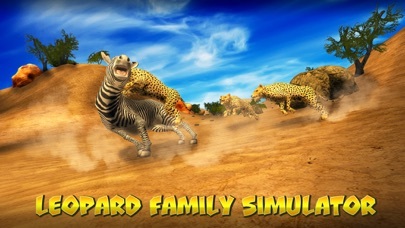 Survival of wild animals is like never before in leopard Family Simulator!